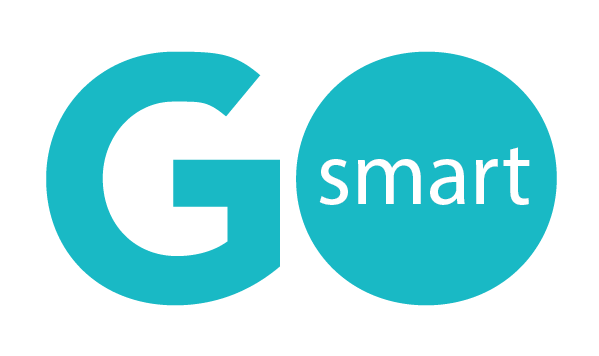 GO Smart™ is an easy to use, time-saving, and affordable online grants management system that was designed for arts administrators by arts administrators. 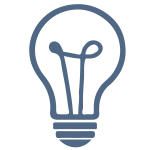 From intent to apply, creating the application, panel reviews, awards, and final reports – GO Smart will significantly simplify the way you manage your grants. 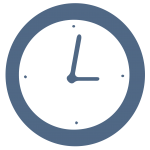 Utilize templates to set up a new grant in less than one hour. Automatically clone your previous year’s application. Intuitive system with a quick setup. Start building and managing your grants after one training. 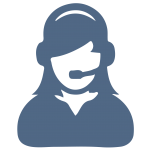 Premium support for all GO Smart clients, including trainings, webinars, manuals, and tech assistance.